Europe Startup as any other startup requires an idea, a long-term vision, a strategy, leaders, a team and solid economic and financial basis. 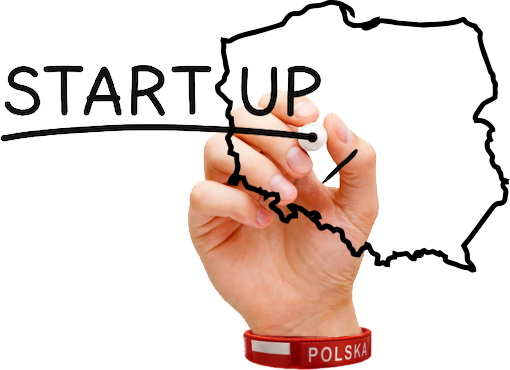 Poland, as a creative, modern and innovative country which has its own point of view has a potential to create this startup. 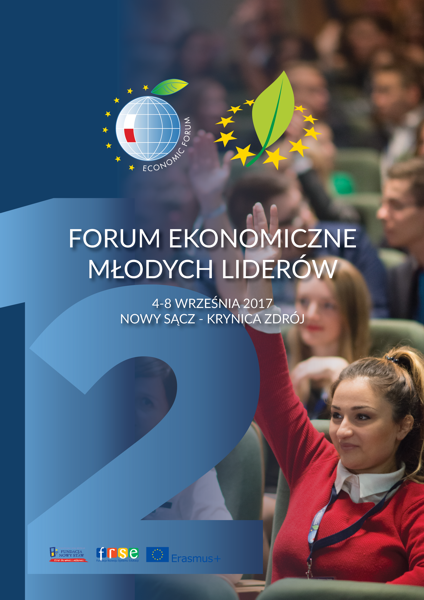 The meeting of young professionals, entrepreneurs and social leaders from countries of the European Union (Czech Republic, Slovakia, Hungary, Spain, Germany, Latvia, Lithuania, Bulgaria, Romania) organised in Nowy Sącz, Krynica and Cracow is going to be a space where new contacts, new solutions and projects will be created. This meeting is a chance for the young to debate with leaders of the today's world and to reflect on future of the European Union. Europe Startup is a project that propagates the positive image of Poland and is a space ideal for forming long-lasting relations between its participants, that will result in social and business projects in the future. 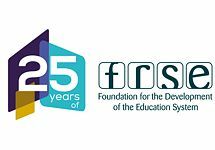 Aim of the actions planned during the project is to enable young people from the EU countries to express their opinions in the international arena through taking part in debates and panels discussion during a huge international event like the 12th Economic Forum of Young Leaders. As part of the project young leaders will participate in workshops which will improve their management and entrepreneurial skills. Through study visits they will get to know various enterprises of Nowy Sącz. Additionally, the participants will have the chance to take part in a study visit to the Science and Technology Park in Cracow. A printed booklet will be published. It will be the summaries of the project and it will contain opinions of the young generation expressed by young decision-makers and panelists from other countries during the Economic Forum of Young Leaders. Strengthening the image of Poland among international societies through establishing bilateral and multilateral contacts between Polish and partner countries societies. As well as, through gaining positive altitude towards Polish point of view and overcoming stereotypes which exist in historical and international dialogue. illustrating the viewpoint of the young generation of Poles and representatives of other the partner countries expressed in the final report. 'Cooperation in the Field of Public Diplomacy 2017' component.